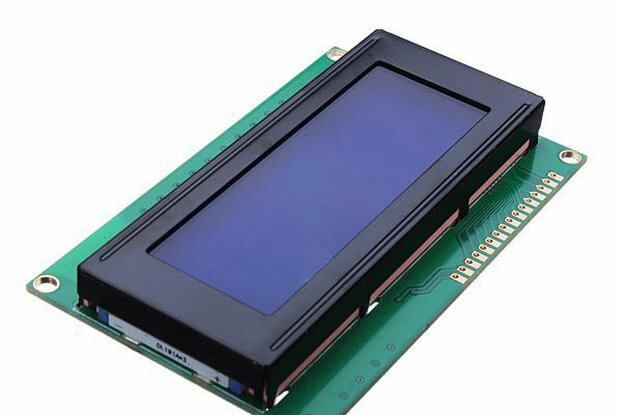 It provides a solution for easy connection with a TFT display module. 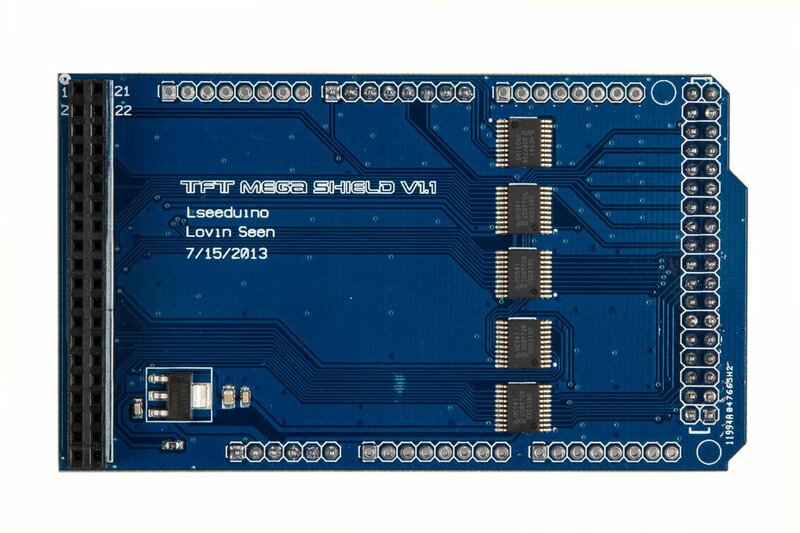 It provides a solution for easy connection with TFT display module in 40 pins. 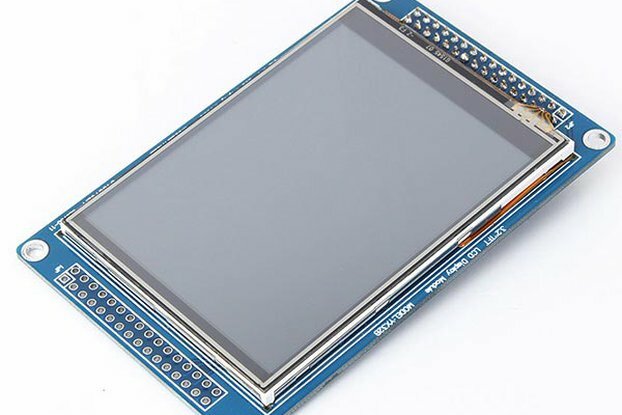 What you need to do is just fix this shield with Arduino MEGA 2560 and TFT LCD. Very convenient and it can avoid any wrong connections. 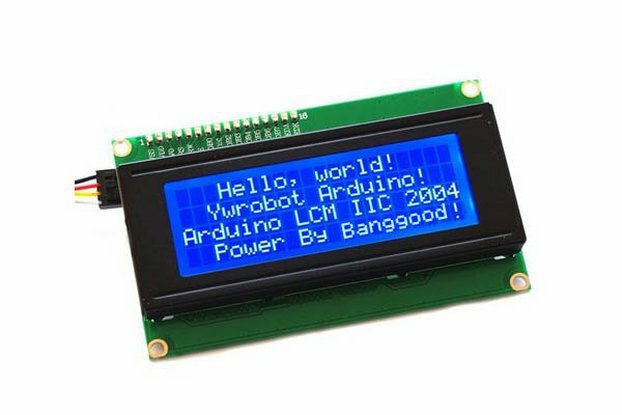 You can drive TFT LCD with UTFT and UTouch libraries in our store. 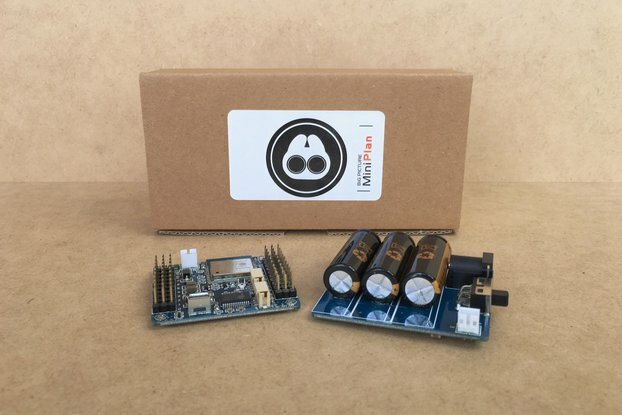 3.5" x 2.2" x 0.7"